J didn't want to see Inception at first, but we're both glad he joined me. I'm even happier that the movie was sufficiently engrossing and thought-provoking to prevent him from spending too much time trying to guess what happens next. We definitely liked the movie, though I don't understand the hype. No, wait, yes I do. Hollywood believes its audience prefers purposely dumbed down movies like Avatar*, or plain dumb movies like Transformers 2: Revenge of the Fallen. Hollywood did not believe its audience was smart enough to handle Inception. Not that Inception was ridiculously intelligent. It was fairly easy to follow along if you paid attention, and its shocking reveals were not necessarily that shocking (by the way, M. Night Shalalala, that's how you do it, for future reference). We loved the ending, of course. I'm a fan of inconclusion, which also probably pissed Hollywood off, because you don't have an inconclusive ending if you aren't going to do a sequel. J and I did conclude that this would be a most excellent way to fulfill our vows and then amicably go our separate ways. Convenient, since I am now crushing on Joseph Gordon-Levitt, especially after that gravity-free fight scene that furthers my desire to see Stunt Coordination be considered for an Oscar category. *I'm looking forward to Avatar 2 and even 3, because James Cameron is actually taking the time to make and release them and this time, now that he's set the precedent and established the world and the people, he will be able to include real plot and story. I know it seems like I'm giving more credit than is due, but, after watching him on Inside the Actor's Studio, I've gained a lot of respect for him because he's smart. Basically, think of the first Avatar as the worlds longest and most expensive commercial for both a series and a technology. 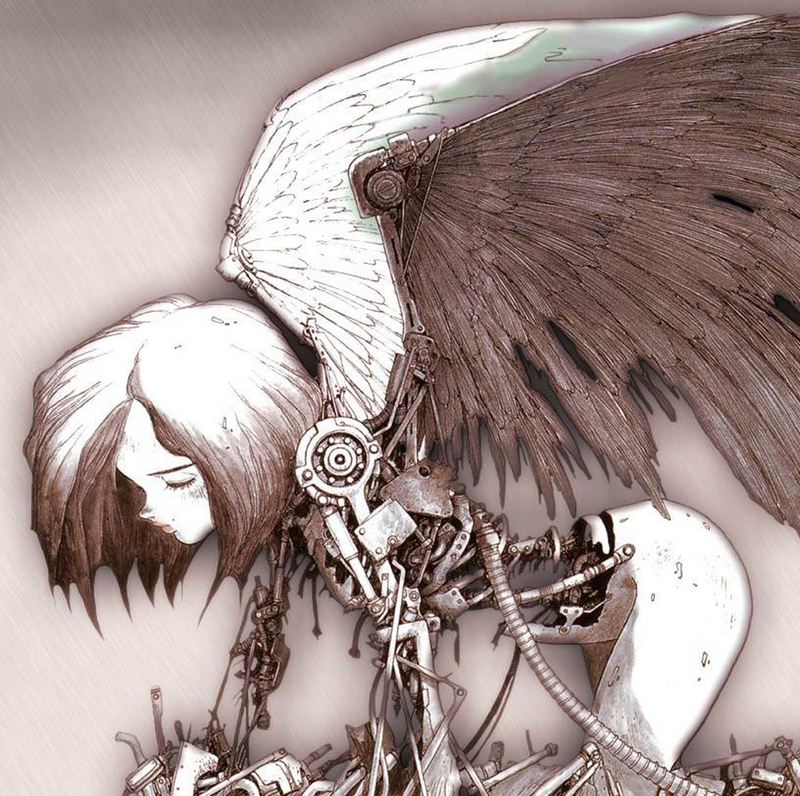 I'm also very curious about his 2016 release of Battle Angel (Alita).